What’s the Difference Between an Ave, Rd, St, Ln, Dr, Way, Pl, Blvd, etc.? What’s the Difference Between Red, Yellow, and Green Bell Pepper? 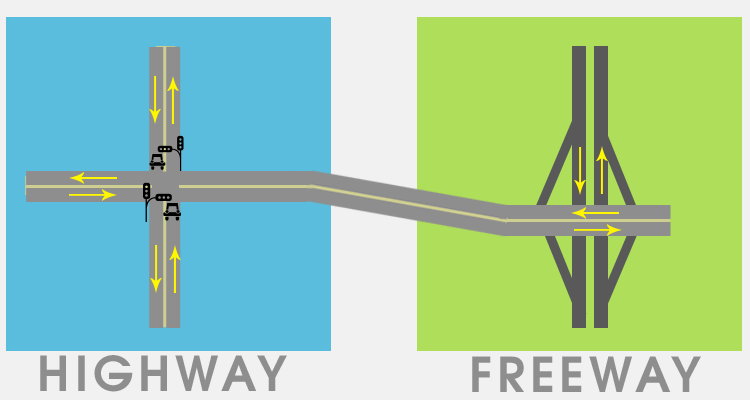 Difference between Freeways and Highways?